So it's that time of year when you play the game of what jacket do you take when you leave the house in the morning. I mean the weather really doesn't know how to make it's mind up at the best of times so it's down to us to play the game of how many layers do you dare leave the house with. This jacket is great and such a good cut for a biker jacket. I always tend to go a size bigger for a more comfortable fit and Zara has done really well with this design. 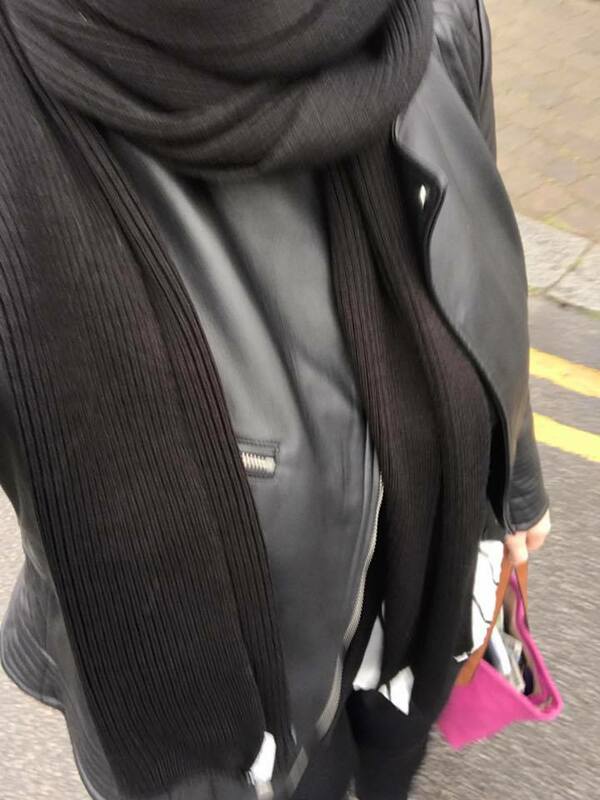 Would really recommend it if you are looking for a new biker jacket this year.